Every curly has different things they do to keep their curls healthy. However, we can all acknowledge that wash day is one of the most important parts of your routine. 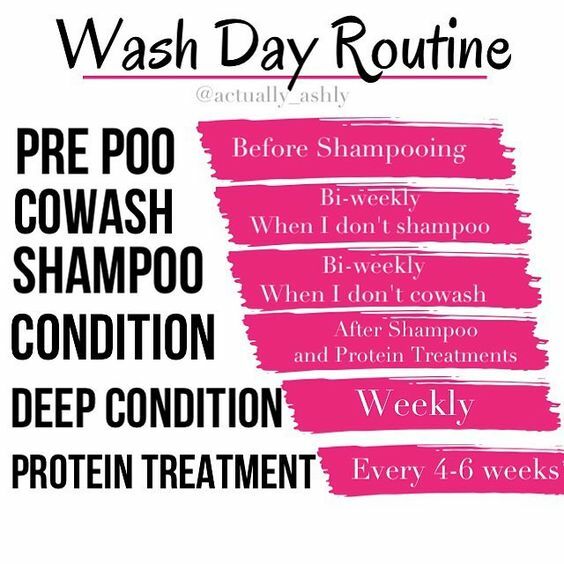 Making sure you have a good routine down pat can make wash days go much easier. Here's a great one to help you one your way. Prepoo: Before shampooing, you might want to consider prepooing with an oil. This will protect your delicate strands from having their natural oils stripped by the shampoo. Cowash: This is something you'll want to do 1-2x per week. Instead of shampooing every time, you might want to consider cowashing instead to help preserve your curls. You can use a moisturizing shampoo to help gently cleanse your curls and keep them from being overly sensitized. Shampoo: This is something to do 1-2x bi weekly. Shampoo is for days when you don't cowash and when your curls need to have a more thorough cleanse. When you do shampoo, make sure you're selecting a gentle shampoo that doesn't contain parabens or sulfates, which can dry our your delicate curls. Condition: You're going to want to condition after shampooing to help restore and maintain moisture in your curls. Deep condition: Making sure you use a deep conditioner is something you'll want to do weekly after you shampoo. This is a great time to assess your curl's individual needs and determine what kind of product you'll need. For example, if your curls feel dry or damaged, you might want to try a protein rich deep conditioner. Make sure you're picking up products with healthful natural ingredients like shea butter, and oils. Protein treatment: Curls tend to get damaged quite easily, and need a little extra assistance to stay healthy. 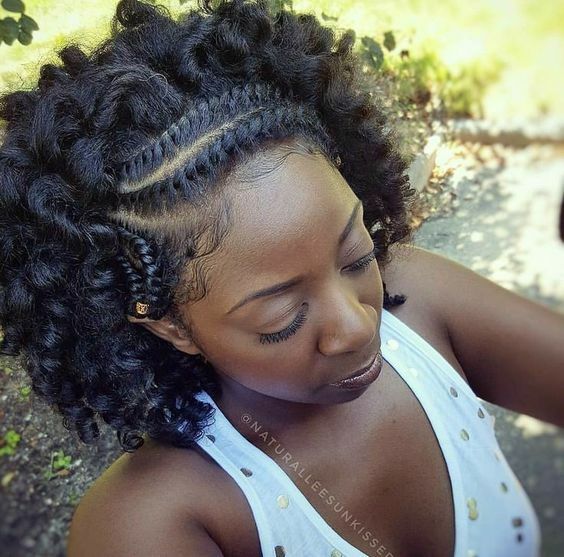 Once every month and half or so, you'll want to give them a little extra boost by using a protein treatment on your curls. A protein treatment will help keep your curls strong and more able to handle stress.